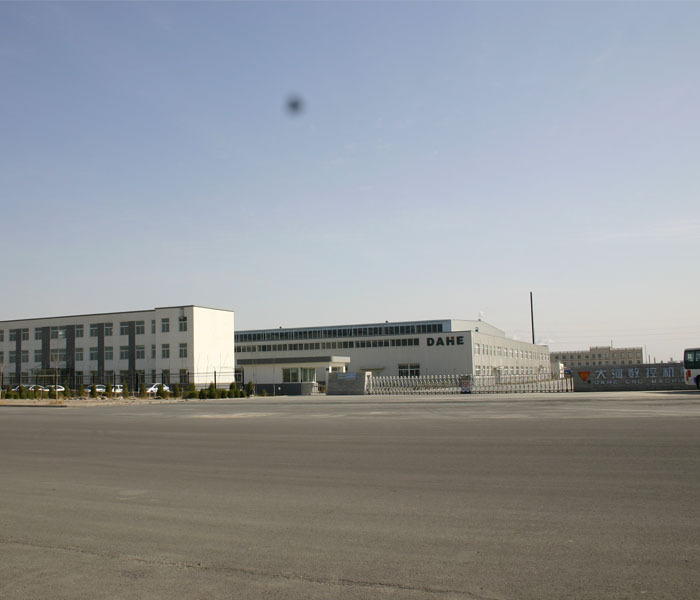 , offering Honing Machine,Machine Center, etc. 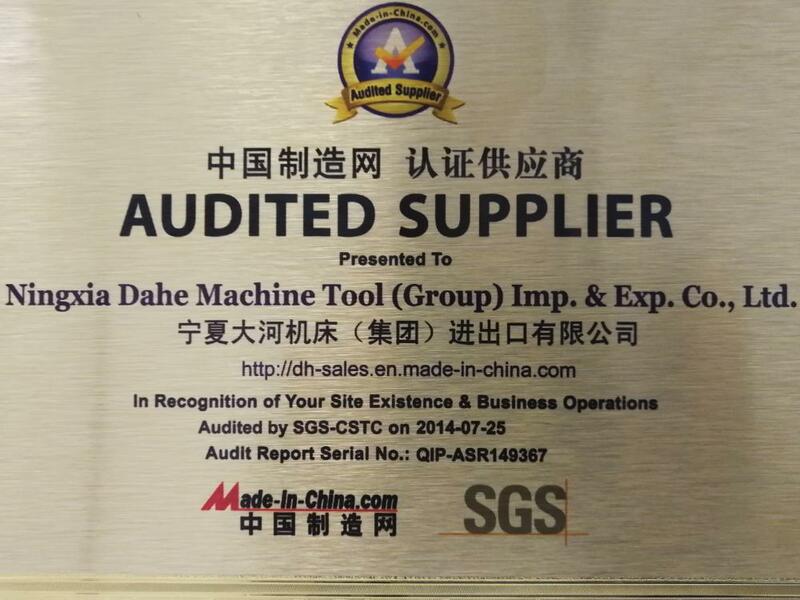 NingXia DaHe Machine Tool (Group) Imp And Exp Co.,Ltd [Ningxia,China] Business Type: Trade Company , Manufacturer Main Mark: Africa , Americas , Asia , Caribbean , East Europe , Europe , Middle East , North Europe , Oceania , Other Markets , West Europe , Worldwide Exporter: 21% - 30% Certs: ISO9001 Description: Drilling Machine manufacturer / supplier, offering Honing Machine,Machine Center, etc. 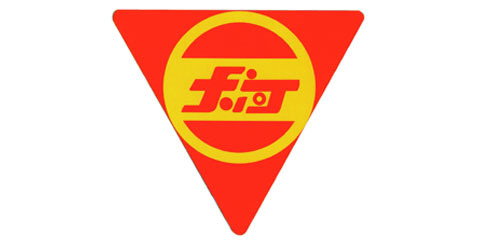 China Manufacturer of high-quality Drilling Machine , Honing Machine , Machine Center , Milling Machine. Please contact us. DHK021 CNC rotor groove grinder.